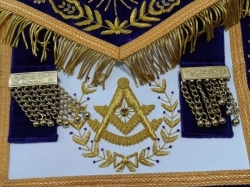 Known as the essential inputs, raw materials that we use are carefully checked against varied quality parameters. Thus, we are capable of delivering a flawless range of products to the clients. 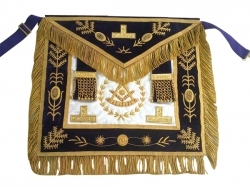 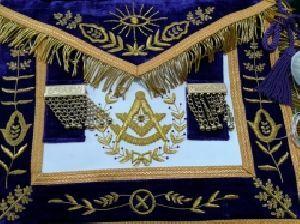 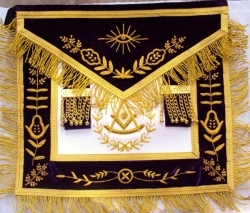 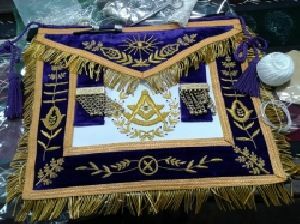 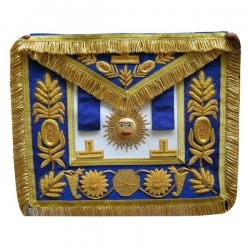 Being a Supplier of Royal Arch Chapter Aprons, we strive to deliver high quality and cost effective products in the market.